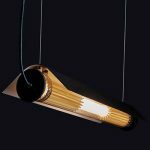 Plumen have set out to inspire the adoption of efficient lighting technologies by designing beautifully designed lightbulbs, and they have certainly done so. 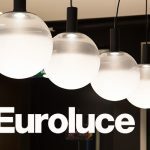 The company has combined creativity, technology, design and art to create a whole new world of energy efficient bulbs. Over 10 years ago, Plumen created the 001 light bulb, known to be the first efficient designer light bulb with its double loop and CFL technology. This iconic bulb won numerous design awards, including Design of The Year from the Design Museum London and a D&AD Black Pencil. Furthermore, the 001 was included in permanent collections throughout museums worldwide; MoMA, The V&A, The Design Museum, The Copper-Hewitt and Art Institute of Chicago as to recognise the bulb as a significant contribution to the design world. 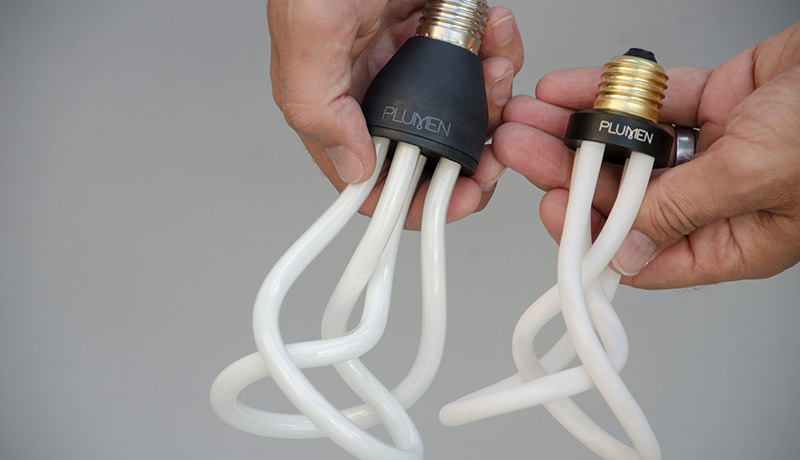 Where could Plumen go from here? 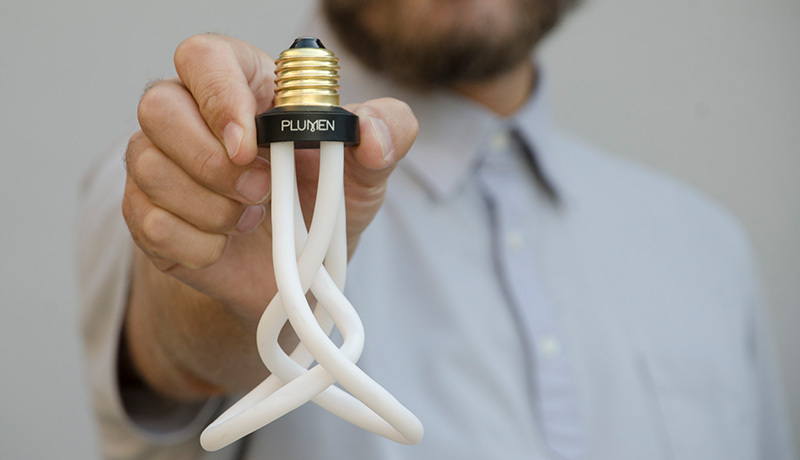 Plumen is passionate in its’ mission to change the world for the better, one bulb at a time. More beautiful, more inspiring and of course more sustainable. 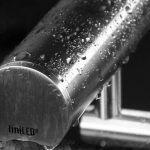 Plumen have decided to move on from CFL technology, allowing for dimming capabilities, longer lifetimes and more reliability. The Plumen team had some challenges; how would they diffuse the sharp line of light into a softer tube? 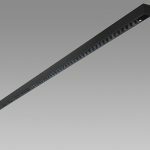 They carefully engineered the tubing that surrounds the flexible LED to diffuse the light across the surface. When dimmed, the frosted surface becomes ethereal and ghost-like, adding a new experience from the original 001. Using LED technology also brought some other benefits; streamlined components allowed them to create a more compact housing, which in turn made the design much sleeker. 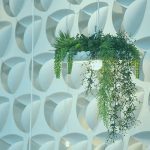 Seeking to make the bulb as efficient and sustainable as possible, research led to ceramic housing as opposed to the former plastic. The Plumen 001 LED has the striking visual design of the original 001 CFL, but this reincarnation is a complete overhaul that improves every aspect: the look, finish, proportions, performance, lifetime, compatibility, dimmable, efficiency, materiality and sustainability. Buy Plumen 001 LED online. 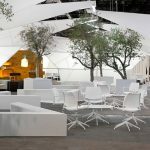 Are you attending London Design Festival 2018?